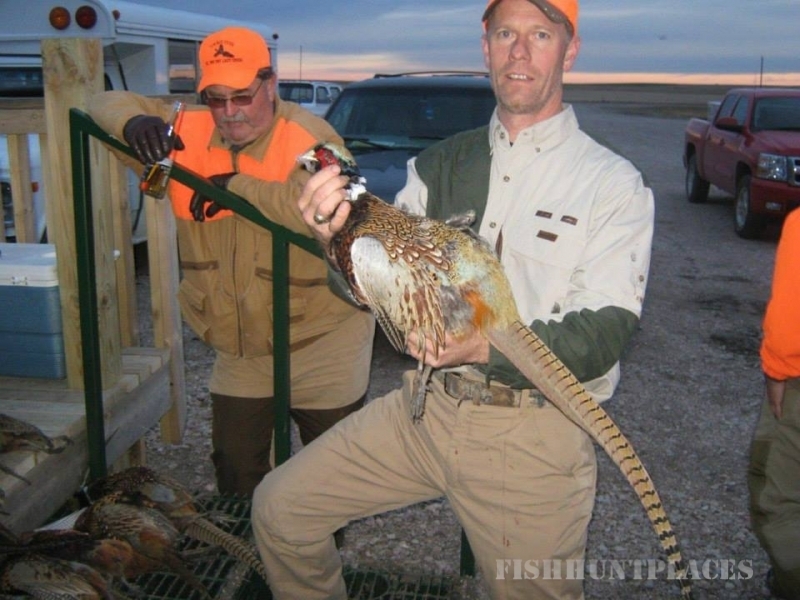 With the outstanding bird hunting in South Dakota there is no point in telling you that we have birds and lots of them. 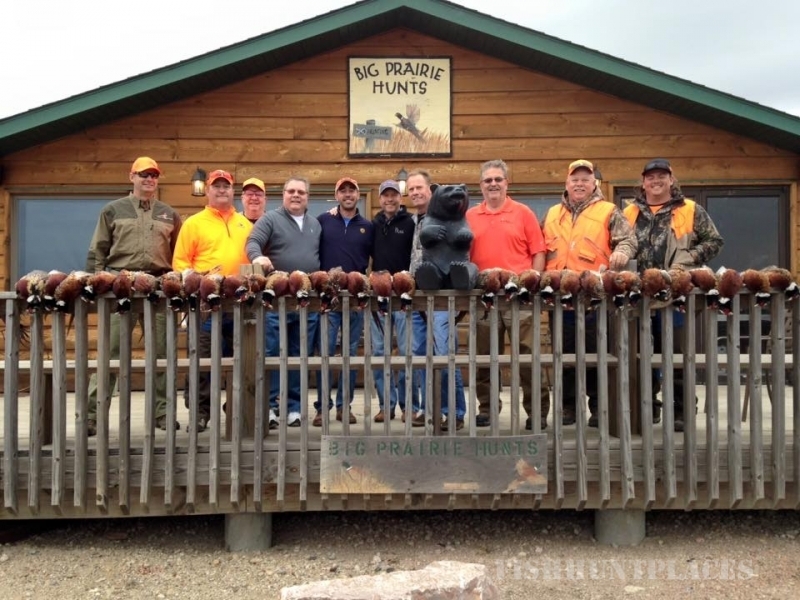 What we offer is more than another hunting trip. 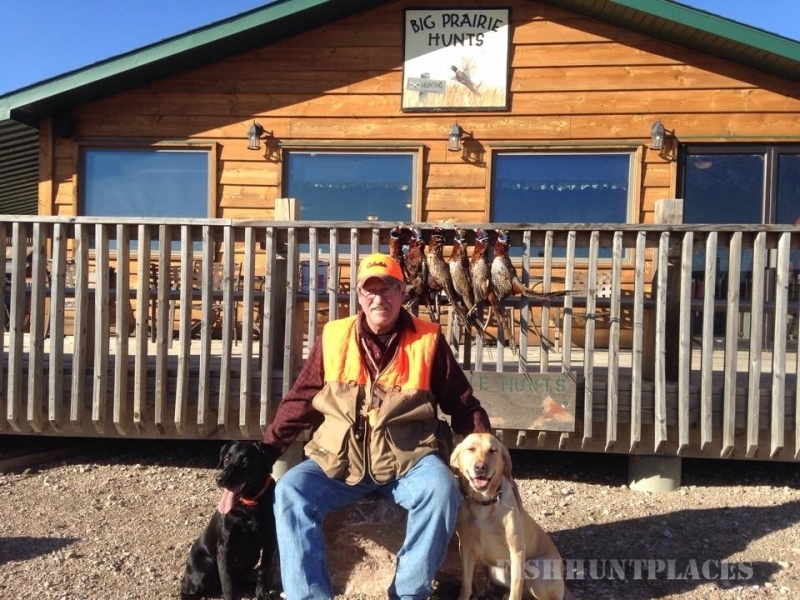 We are a family owned business and treat our customers as such. 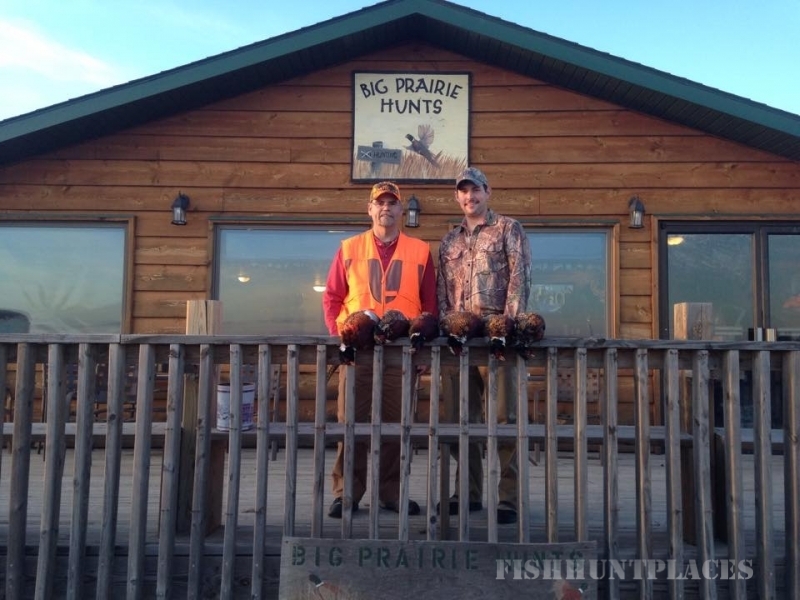 With our guided hunts, home cooked meals, and friendly atmosphere it makes for an experience that lasts. 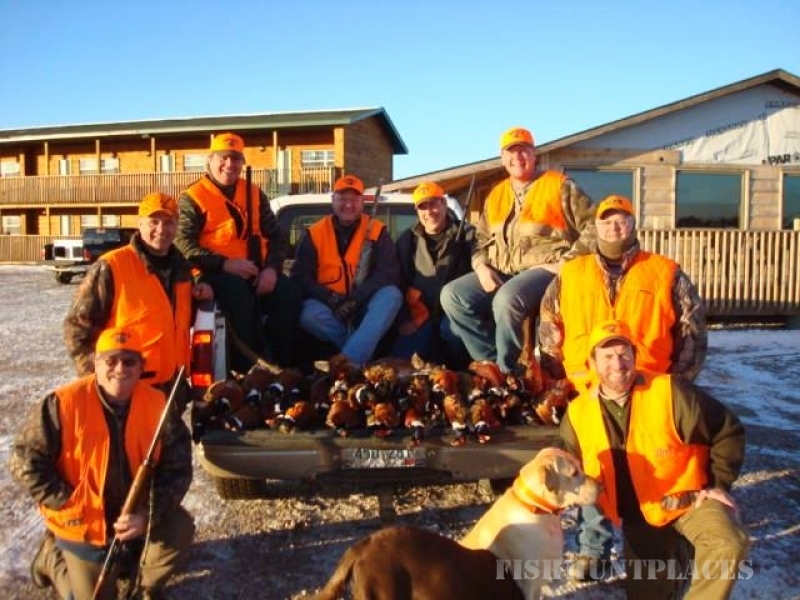 After the hunt feel free to have some drinks and share the feats and follies of the day at our bar before retiring to your room for a good nights rest in one of our comfortable rooms. 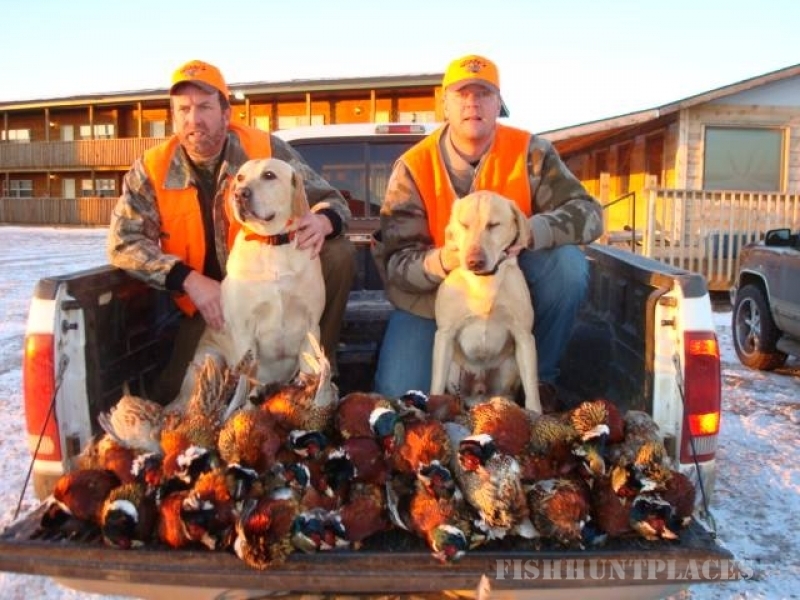 We welcome you to bring your own dogs and watch them work the fields as long as they don't disrupt the hunt for others. 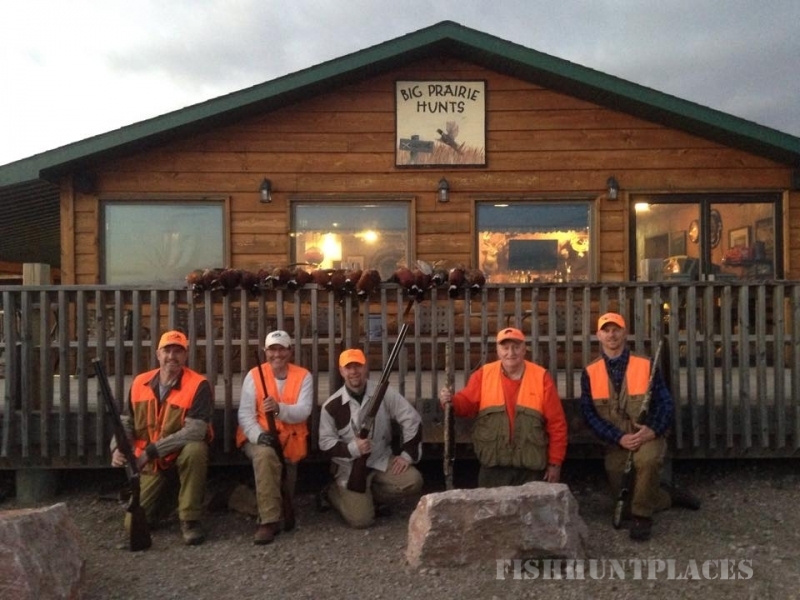 We also do trap shooting to get you warmed up for the hunt and bird cleaning at the end of the day so you can get back to the lodge and bar to relax and enjoy the evening.